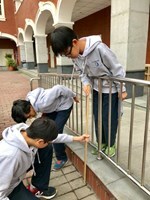 The grade 6 students are investigating the wheelchair ramps at Leman International School whether it passes the international general standards, which should have a slope or gradient of less than 1/12. 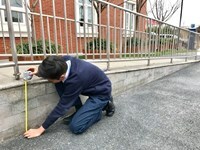 They measure the rise (vertical) and run (horizontal) of the 6 different ramps around the school and found out that they are within the standards. 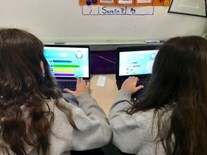 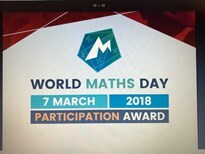 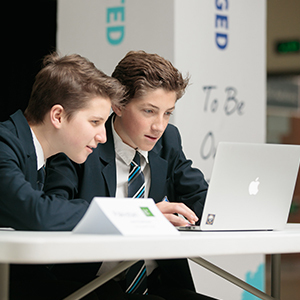 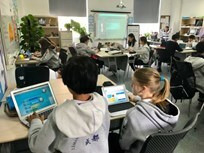 In Mr. Rico’s class, his grades 6-8 students have joined in the World Maths Day, which consists of 20 different games in different levels. 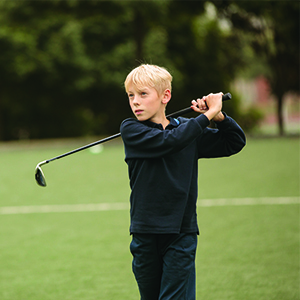 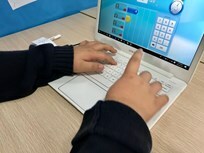 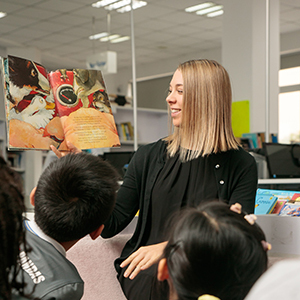 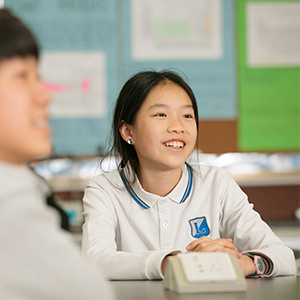 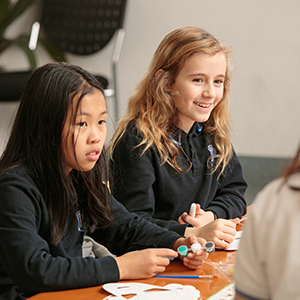 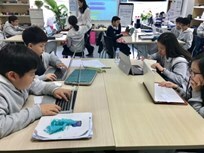 They compete with one another in the class while some of them complete with other students at LIS or around the world. 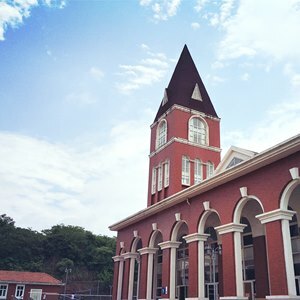 It was open on March 6 at 6pm for 48 hours.